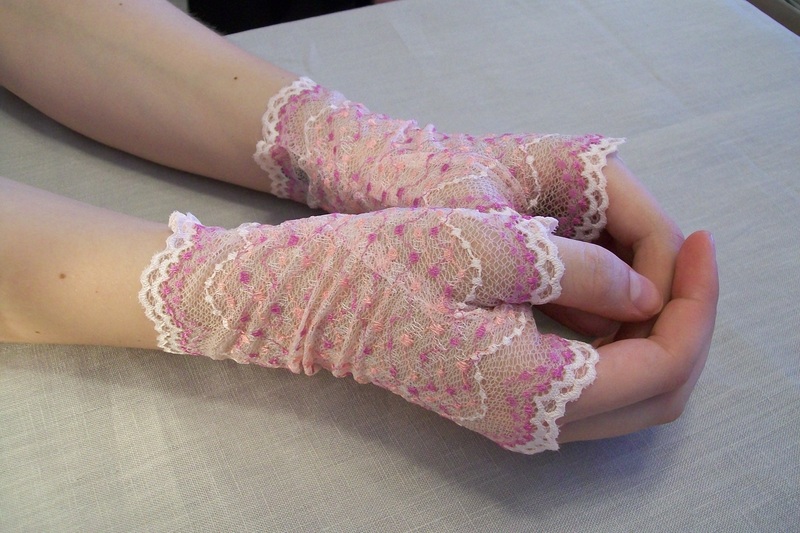 I want to make gloves. 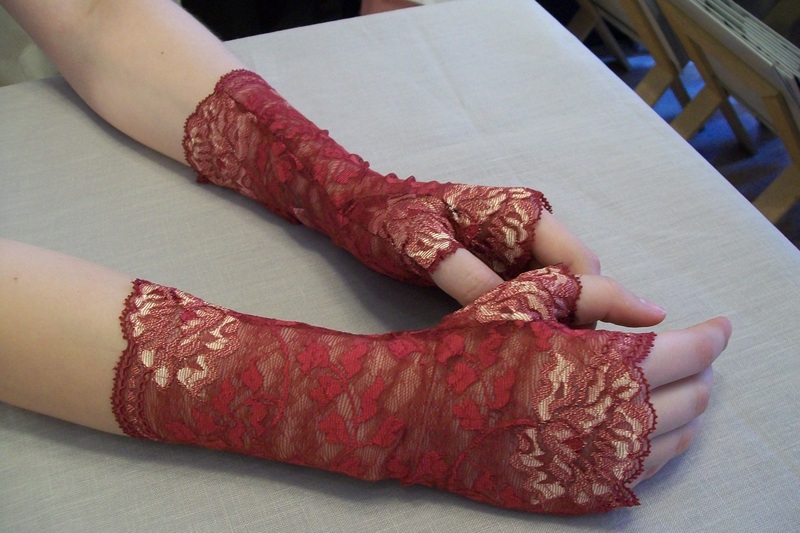 It started with her asking me to make lace gauntlets for the shop. With a lot of swearing, frustration, stabbing myself with pins, and finally elation at some success. I think I might have figured it out. On Wednesday, we will see. My frustration inspired me to search for the right kind of sewing machine. A small cylinder free arm industrial machine is the best thing I have found new. From Reliable, it has a price tag of $2500. From the questionable asian company the minimum order is 500. The first is unlikely, I have student loans to pay. The second is a no, I don’t have a factory to fill. Singer doesn’t make them anymore. Brother, Janome, Husqvarna Viking and Pafaff don’t either. This leaves me to search for a used machine which is something I prefer anyway, but I figured I would start with the more obvious places to look. So off I go, to continue my search for the right machine. 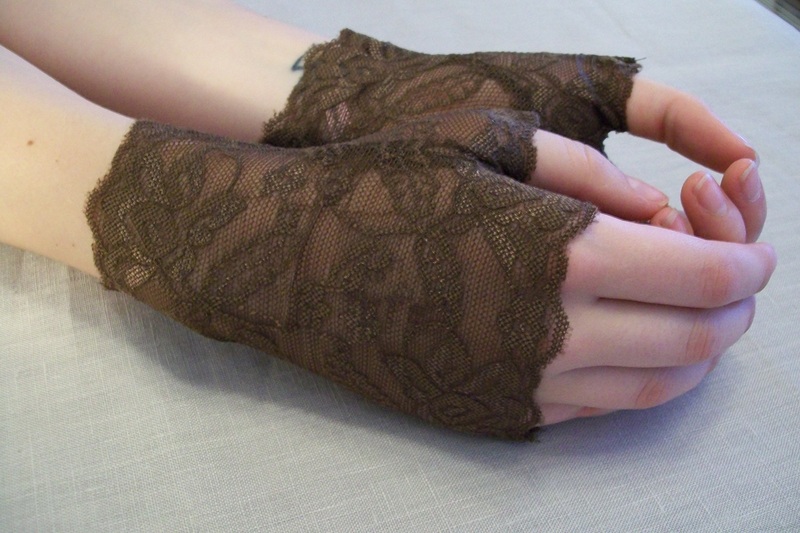 Posted in In The Shop and tagged acessories, Gloves, Hats, Sewing Machines. Bookmark the permalink.